One of the things that limited us a bit the first time around was that we were working with Docker. Not all the vulnerabilities can be tested using the first version of the tool, because kernel's related problems can't be exploited inside Docker. To improve upon this, we made some changes and we incorporated Vagrant, which lets us try basically any vulnerability as we already have a complete virtual environment. In the following example, we would execute the "id" command within the different VMs, specifying the variable "distros". We are going to use other repositories except for the last one as Ubuntu already has the last parches in its VM. 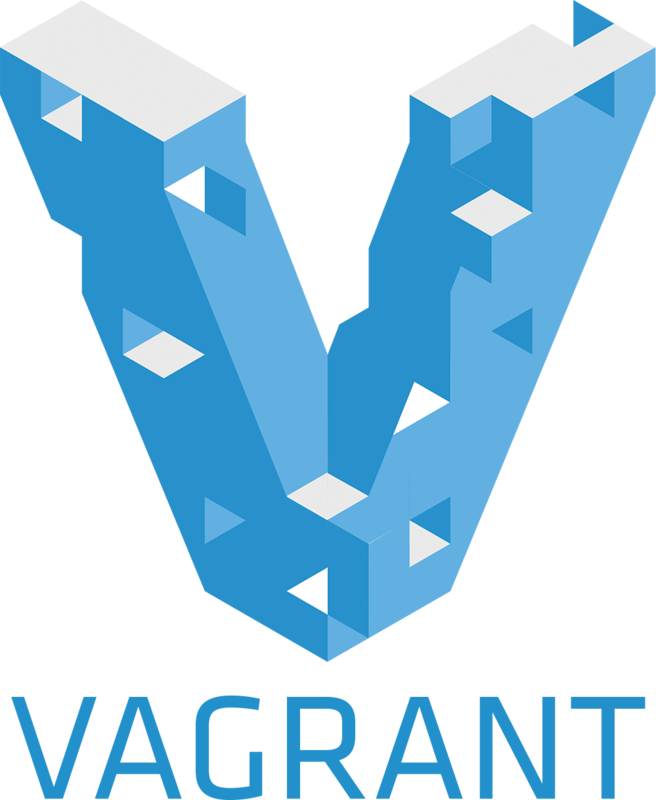 $ vagrant destroy #eliminates vm for the local directory, if por some reason we were to cancel the executtion of vagrant_build.py, we recommend running this command as it possible that there still is a VM in the repository.